Getting an expert photographer to cover your event in Colindale, London is now easier than ever. With Splento, you can get a local photographer to cover your photoshoot, private event or wedding from as little as £99 per hour. Best of all, you can even book on short notice, with as little as two hours’ lead time required. 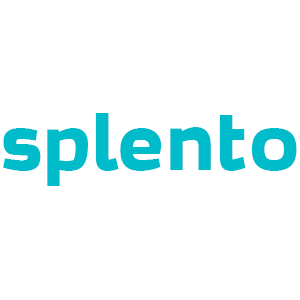 Splento allows you to book a photographer in Colindale, London for any event you have planned. Colindale is a great location for its great selection of 1930’s houses, Asian restaurants and bustling nightlife. There’s always something to do in Colindale, and with a professional Colindale photographer from Splento, you will have every event covered. Whether you need someone to cover a corporate product launch or an outdoor family photoshoot, Splento has the photographer for you. Plus, you can hire two photographers at a time to cover large events, making it easy to always get professional photographers at a moment’s notice.